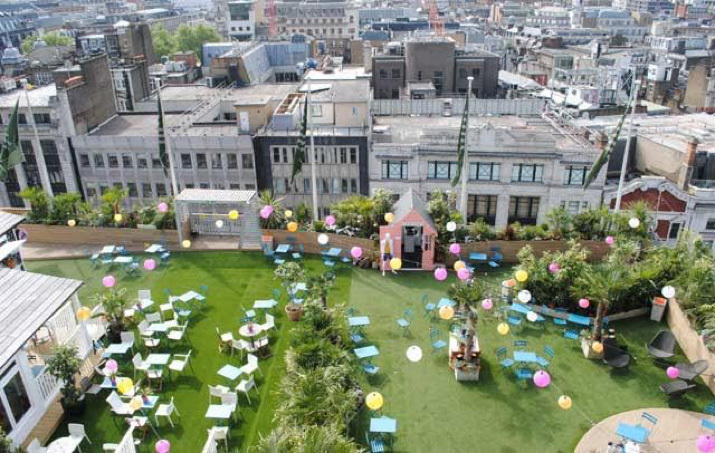 Summer garden on the roof of John Lewis Oxford Street. 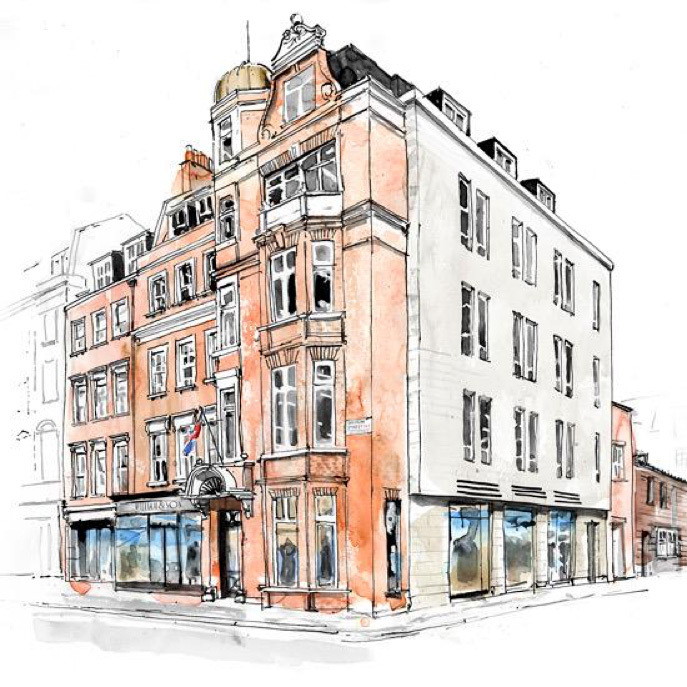 William & Son Bruton Street store opens. 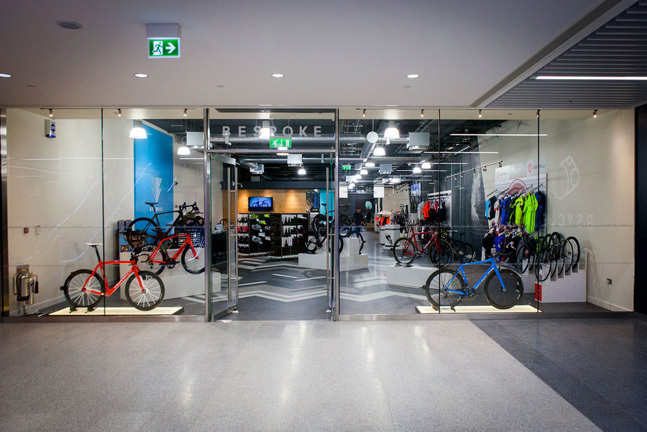 Bespoke Cycling opens in the brand new Canary Wharf crossrail station.